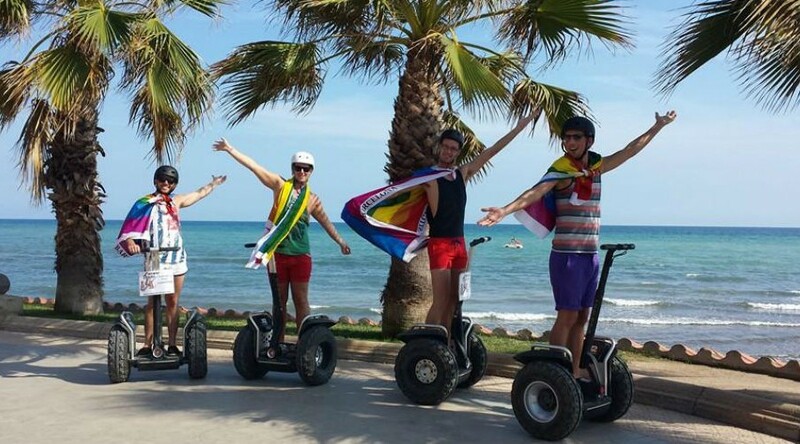 Imagine yourself on a Segway, making a tour in the beautiful town of Sitges, in the impressive Natural Park of Garraf or between the vineyards of the region of Penedes, Don´t you think is the best experience you can live? During your vacation, on a specified date, business activity, for a gift or just because you feel like it. The Segway is an intelligent vehicle with an amazing and unique dynamic stabilization technology that makes us able to travel a longer distance in less time, comfortably and easily.